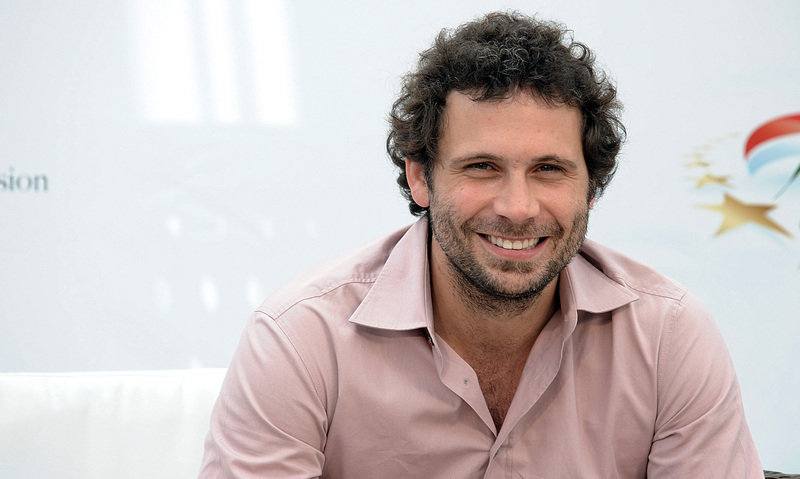 I don't know about you, but I can't see Jeremy Sisto without thinking about Dawson's Creek, because, of course, he played Joey Potter's almost-fiancé in the flash-forward finale. IKR! How?! So news that Sisto dated Reese Witherspoon in the '90s is truly too much for me to take. I need a lie down, a large chocolate cake, and a vat of gin, stat! So, Jeremy Sisto and Reese Witherspoon were a thing. Like, for reals. According to Sisto himself on Reddit, they met on a TV movie they made together called Desperate Choices: To Save My Child. Sounds dramatic. They were teenagers at the time, and in his AMA (Ask Me Anything — Get with it, people!) on Reddit, Sisto says, "She was my first actress girlfriend. We had a long distance relationship for a long time. I was so into her." Wow. So that happened. But alas, as all great love stories go — especially ones that happened 20 years ago and we're only just hearing about now — Sisto and Witherspoon were not forevs. Sisto continues the ill-fated tale and says, "She went to Africa to do a movie and I guess I thought she had broken up with me because she didn't call that much so I moved on and met my ex-wife Marisa. When she returned I found out that wasn't her intention but I had already gotten involved. Felt badly. She's a great person." You're right, Sisto. Reese Witherspoon is a great person! Anyway, while I try to digest this information, let's examine some other amazing nineties couples who also flew under the radar. Still. In. Shock. 1. Sarah Jessica Parker And Robert Downey Jr. Apparently, SJP dated RDJ for seven years between 1984 and 1991. Pretty serious, right? Such an amazing Hollywood couple! Carrie Bradshaw would approve. After appearing in Friends in 1996, Julia Roberts and Matthew Perry started dating FOR REALS. I've been in love with Matthew Perry since I was twelve, but I'm not even mad about this one. Julia Roberts is perfect, and I wish they'd dated way longer! Before her high-profile romances, Katie Holmes went out with co-star Joshua Jackson, which explains why Pacey and Joey had such killer chemistry! According to Us Weekly, Holmes even described Jackson as her "first love" — I literally have all the feels right now. Who else misses the '90s now?